If we’re all about ‘80s and ‘90s fetishism these days (acid-wash denim fans, rejoice! ), you gotta believe it’s not too long before whoever’s in charge of exploiting cultural nostalgia turns our collective attention to the 1970s. Maybe not the worst idea. Think about it: the ’70s have everything we need right now: showy chest hair to give hipster beard growers new terrain; musicians who generally got by without massive image management or Twitter feuds; and, oh yes, the lily-voiced, strut-worthy confidence of Mr. Barry Gibb. Sure, bring it on. We’re not necessarily recommending you make all of these. You’ll notice a prevalence of “crème” — and cream — which may make a bunch of these drinks seem like just … too much. 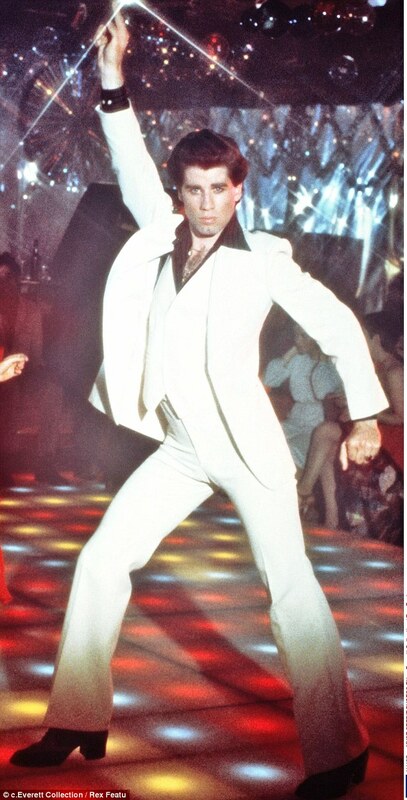 Then again, maybe you need a little more ’70s glam in your life. And if you’re not quite ready to wear it, drink it. One of the many “crème” vehicles of the 1970s. And actually just damn delicious. How could it not be? Brandy, crème de cacao, and heavy cream. No idea how people fit into those tight suits. And then went dancing. You know that funky bottle of yellow stuff sitting almost totally unused on the back bar? That’s Galliano, a sort of vanilla-sweet Italian liqueur. Together with ‘70s favorite vodka and a bunch of OJ, they create the sweet, golden lovechild that is the Harvey Wallbanger. Creamy tropical vacation in a glass. Maybe an archetypal ’70s drink, it’s got everything: sweet juice, booze, and something rich and creamy. Ah, the cloyingly sweet glory days of crème de menthe. Some recipes are more like melted mint chocolate chip ice cream that’ll also get you buzzed. Ours is a bit more balanced, cool and refreshing, like a shirt unbuttoned to let that chest hair breathe. Serious ‘70s claim to fame, since it was the booze that fueled (at least half) of The Rolling Stones 1972 American Tour, aka “The Cocaine and Tequila Sunrise Tour.” Yet more juice and a flare of color from (sweet, surprise?) grenadine. This may seem like a comparatively “clean” cocktail compared with the others — just gin, lemon, simple syrup, and some soda. But in the 1970s the drink was made with a prepackaged mix, chock full-o-sugar. There was a lot of implicit (and not so implicit) genderizing in 1970s drink culture. The Pink Lady, born in the ‘50s, stuck around to supply women in the ‘70s with a pink, creamy way to get naughty. Yeah. Yuck. 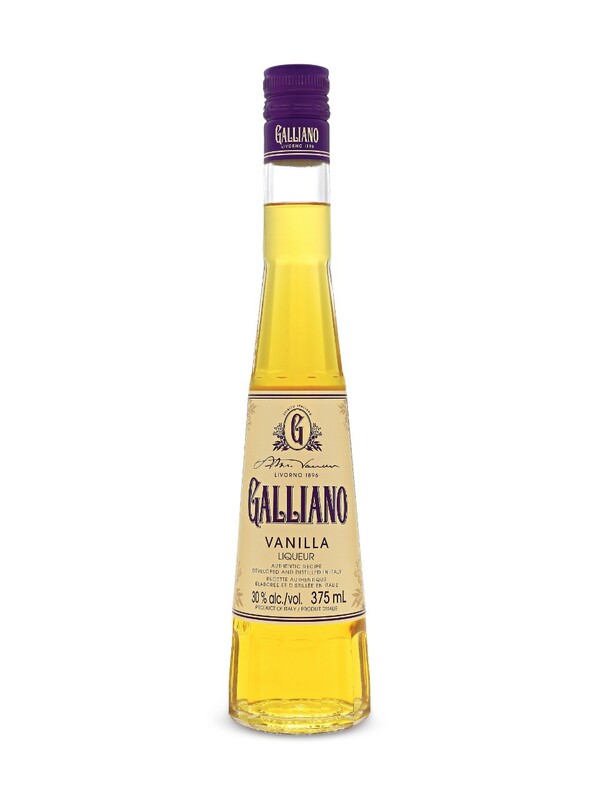 Another hit for Galliano (remember Mr. Harvey Wallbanger). Add more crème de cacao and heavy cream/coconut milk, and you have a ridiculously rich drink that sort of weakly nods at the idea of getting a buzz.